My name is Anne and I am the dietitian with the bariatric team. In my spare time I really enjoy walking (slowly doing the south west coast path), cycling and camping. All when the weather is good otherwise I will be inside reading and writing my novel which is going as fast as the coast path! I am really interested in history particularly medieval and like to poke around old houses and castles. I am also the unit leader of Brownies and have two lovely lively children of my own. Anne has led the dietetic team at The Bariatric Group since 2003. She qualified as a dietitian in 1997 and is registered with the Health Professions Council and a member of the British Dietetic Association. Anne has worked in weight management since qualifying and has undertaken training in behavioural change, including cognitive behavioural techniques and motivational interviewing. Previously she was the NHS clinical lead for Bariatric dietetics across the South West. She has also worked as a dietitian in GP surgeries as well as running specialised hospital clinics. She is a committee member on the Dietitians Group of the British Obesity and Metabolic Surgery Society and has been instrumental in developing national dietetic guidelines. 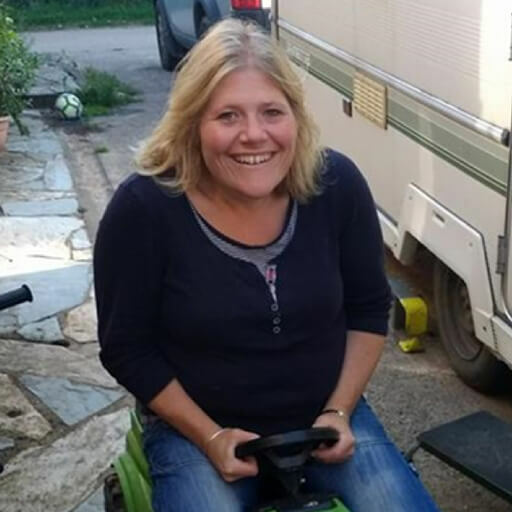 Hello, I am Pauline the Bariatric nurse specialist i really enjoy the variety of the job I have worked in doctors surgeries and in minor injury unit alone with surgical and medical ward, I trained in Buckinghamshire and qualified in 2000. 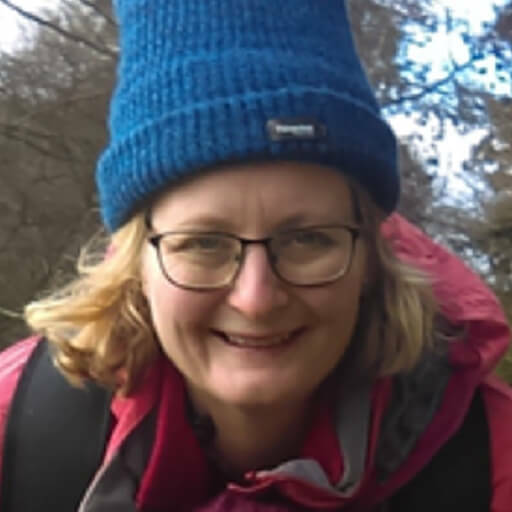 I live in Devon and enjoy the outdoor life, married to a farmer with a young family of 3 boys that keep me busy, I enjoy walking, running, baking, reading family time. Pauline is a registered General Nurse (RGN) and qualified in 2000 from Buckinghamshire Chilterns University College. Pauline has had a verity of roles she spent 6 years working on Surgical and Medical Wards as a Staff Nurse, 8 years working in Minor Injuries Unit as a Nurse Practitioner and 3 years as a Practice Nurse in a busy teaching surgery. Pauline’s life has changed for the better after having bariatric surgery in 2015. Pauline is based in the office to address continuing patient care and to ensure all clinical needs of the patients are met. Pauline lives in Devon with her husband and 3 children.